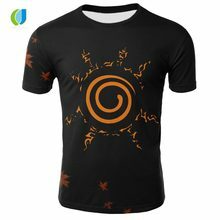 As cool as it is shows, Naruto in the front side! 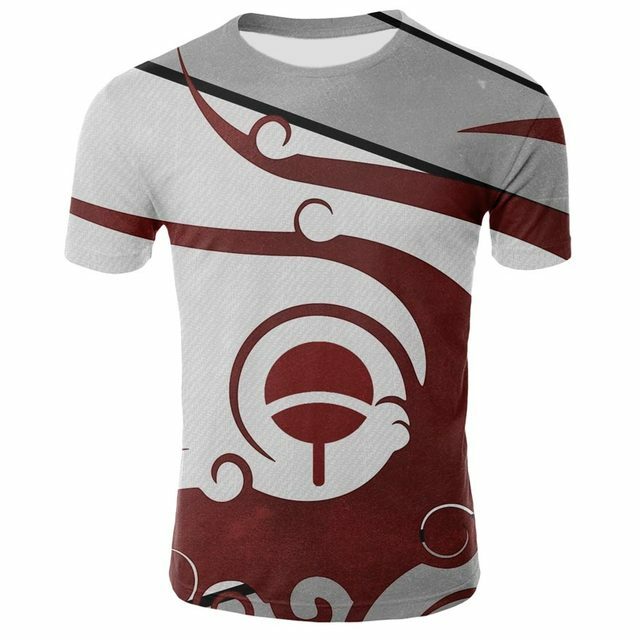 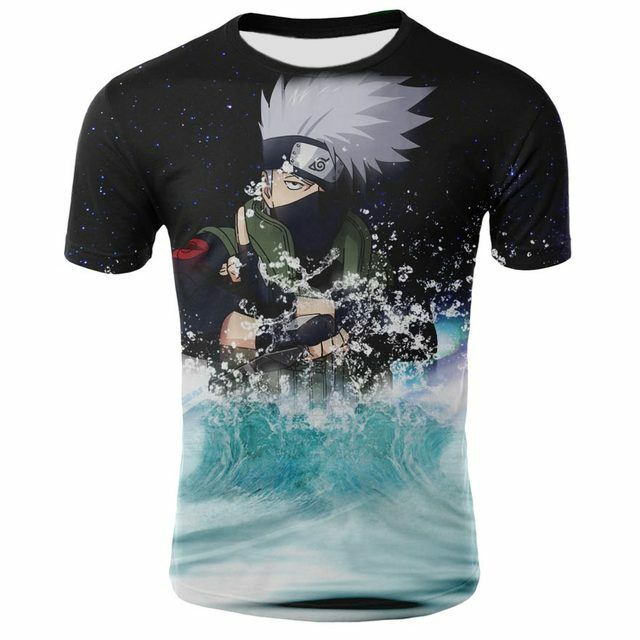 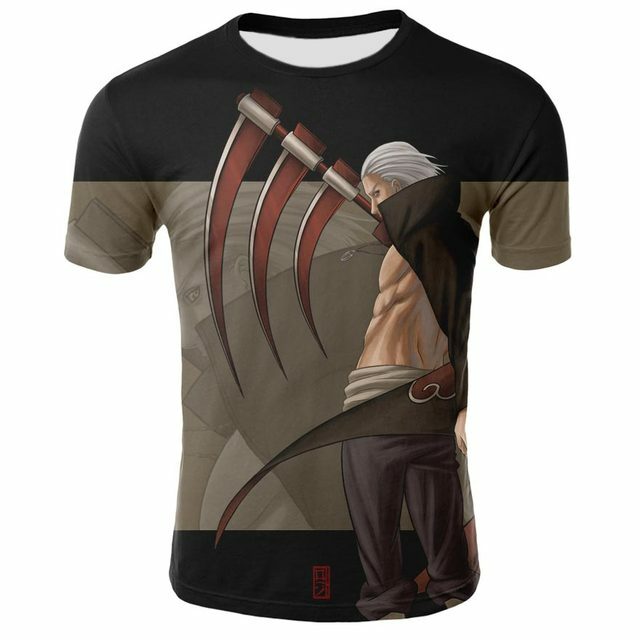 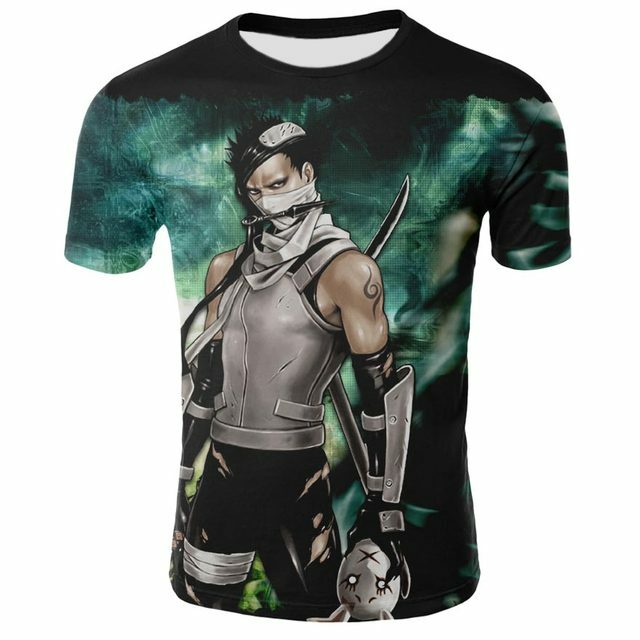 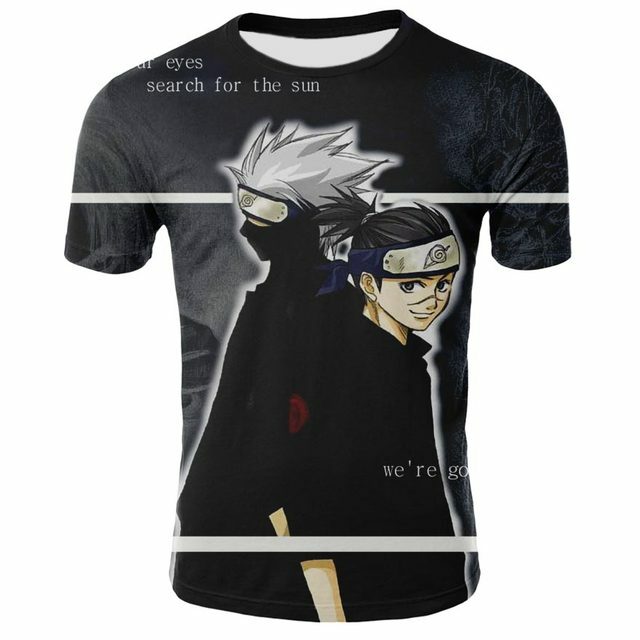 This is just perfect for you if you love the Naruto! 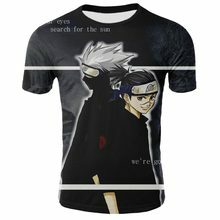 Good quality but synthetic and not pure cotton.